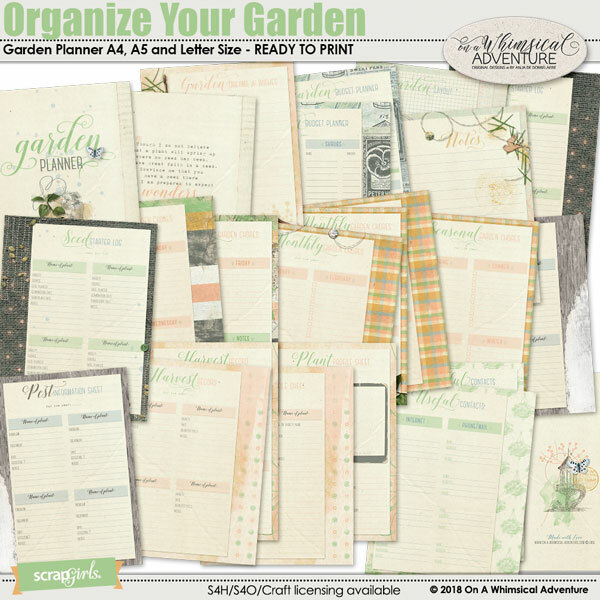 Are you looking for a fun way to organize and keep track of your gardening chores? 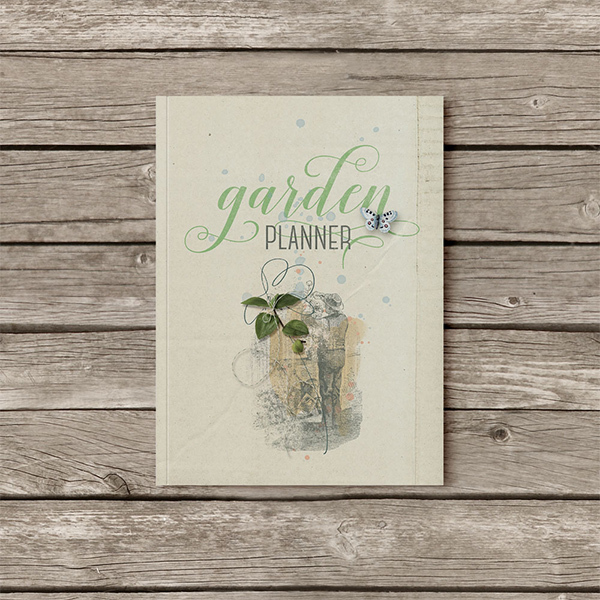 Then you will love this beautiful garden planner! It will help you design, plan, harvest and maintain the garden of your dreams. 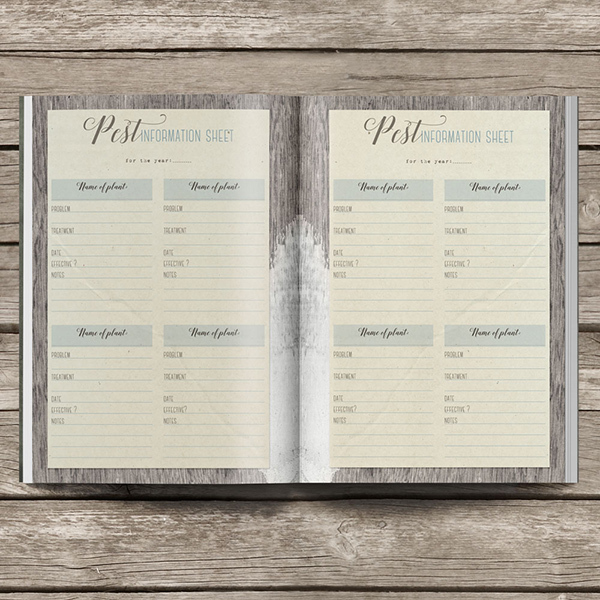 The planner has been designed as a booklet, but you can print the pages separately and/or add them to your regular planner. 3 / Garden Dreams & Wishes - to put down your thoughts and dreams for (future) garden projects. 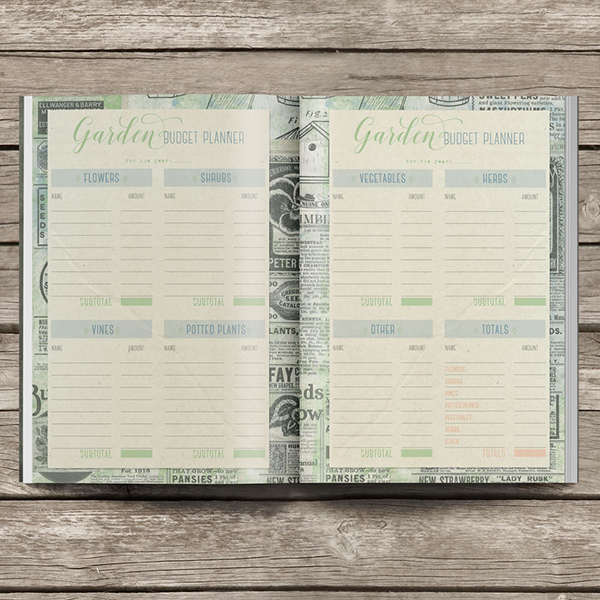 4-5 / Garden Budget Planner - to calculate the cost of your investments, tools and other things for your garden, or to keep track of your garden expenses. 6 / Garden Layout - a grid to help you plan specific borders, or the whole garden, to scale. 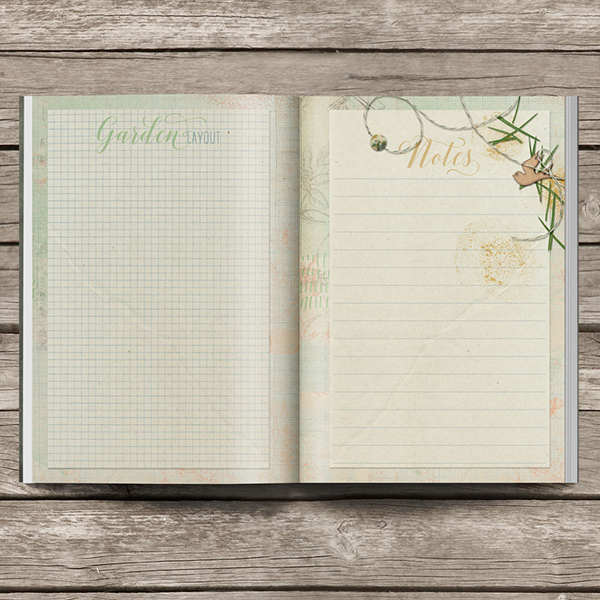 7 / Notes - to write down your thoughts or observations. 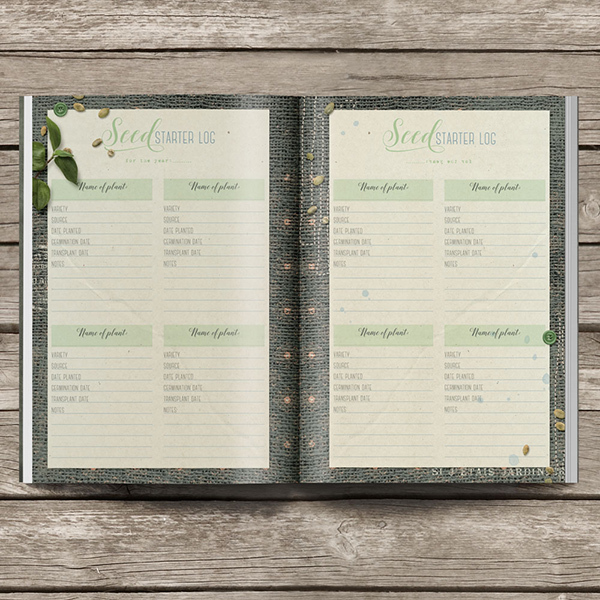 8-9 / Seed Starter Log - to keep track of the seeds you planted, date of planting, germination date, transplant date etc. and room for notes. 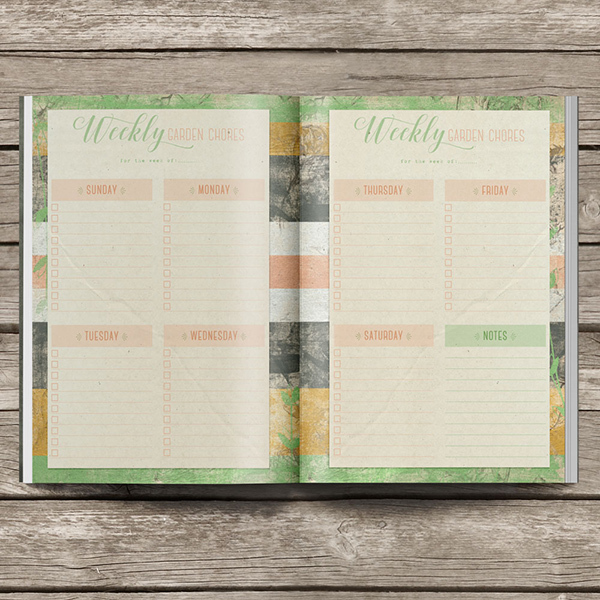 10-11 / Weekly Perpetual Planner - to plan your daily garden tasks and check the checkbox when complete; print again next year. 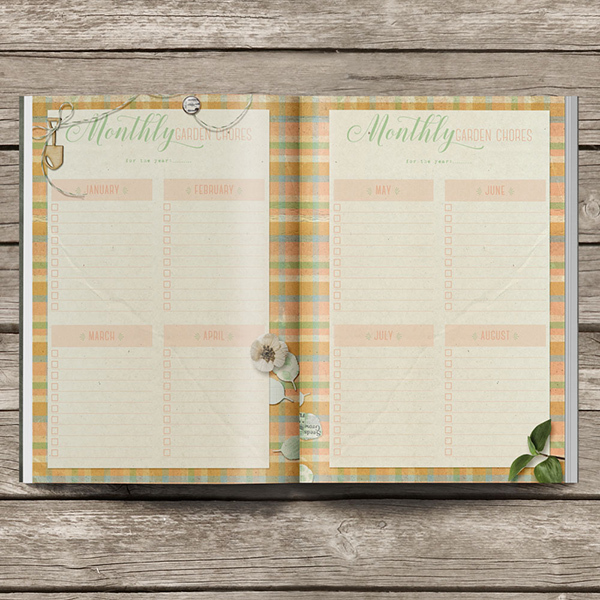 12-14 / Monthly Perpetual Planner - to plan and organise monthly jobs that need to be done around the garden and check the checkbox when complete; print again next year. 15 / Seasonal Perpetual Planner - to plan your seasonal garden tasks and check the checkbox when complete. 16-17 / Pest Information Sheet - to record problems, keep track of treatments and their effectiveness. 18-19 / Harvest Record - to record the yields and harvests. See the result of your hard work for use as a reference in the future. 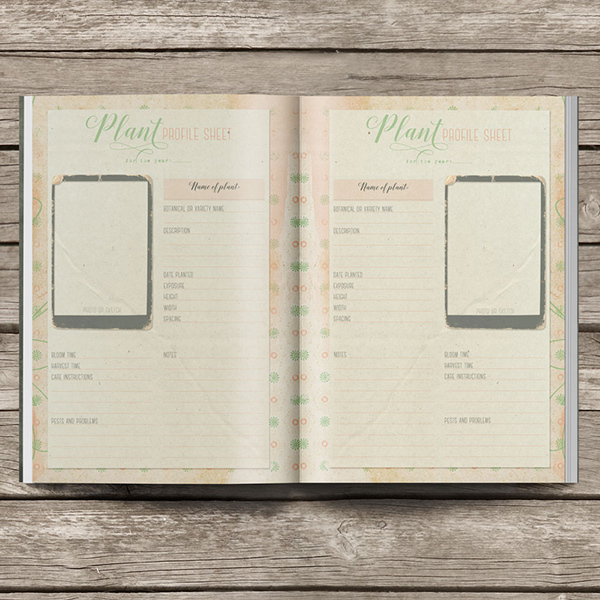 20-21 / Plant Profile Sheet - to record the details of every plant in your garden; print as many as you like (left and right side provided). 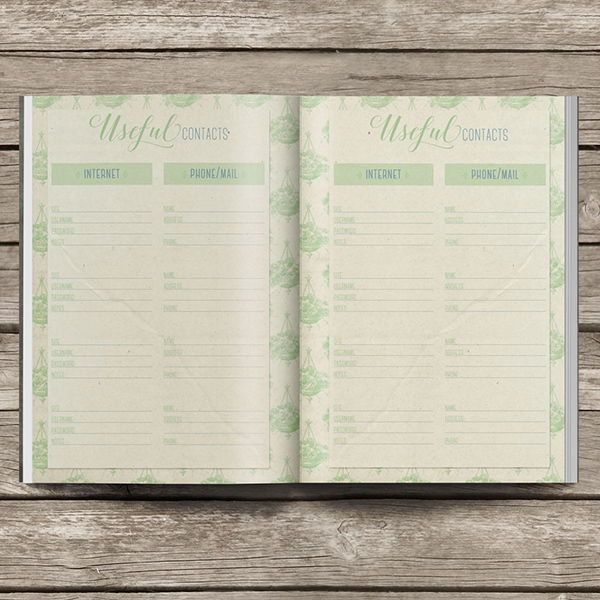 22-23 / Useful contacts - to write down interesting sites or garden shops that you love. Please make sure to print the file at “actual size”, NOT fit to page. Keep in mind that the colors on the monitor may differ from the printed item due to various reasons from printer quality to screen collaboration. If there is an issue with the color of your print, please consider consulting your printing shop for advice. I cannot provide technical support as printing can vary between vendors, device and print page set-up. A printable version of the Things To Do In The Garden digital scrapbooking collection. 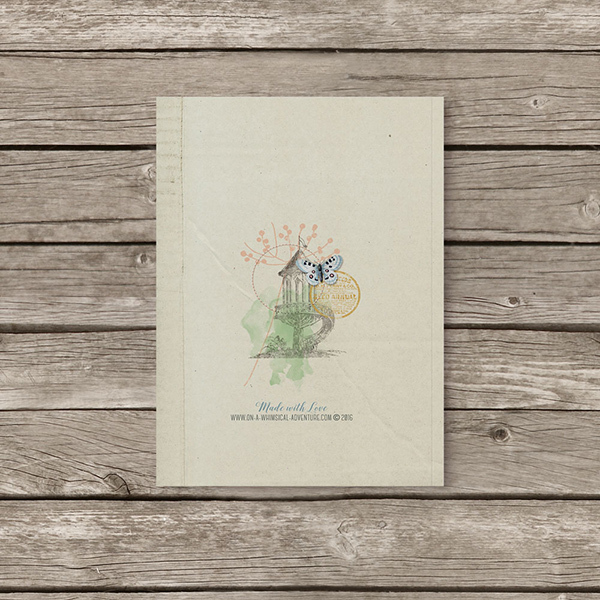 A pack with printable seed envelopes. 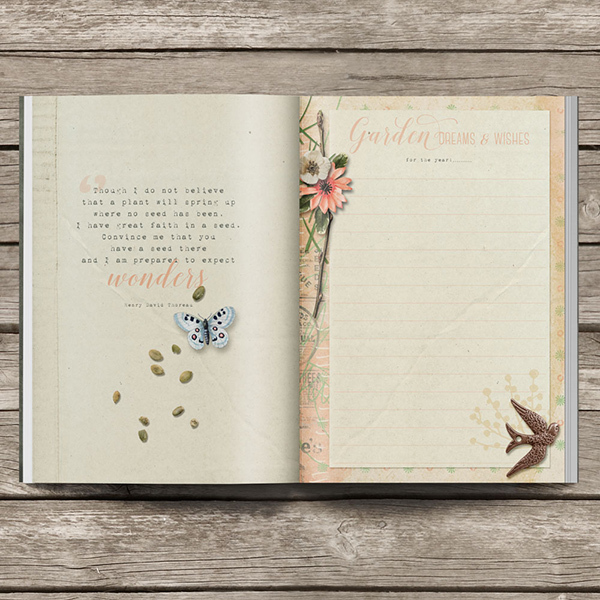 A printable junk journal kit about finding your inner sparkle by On A Whimsical Adventure.